Even if you have already been to each of the seven wonders of the ancient world, you haven’t seen everything yet! 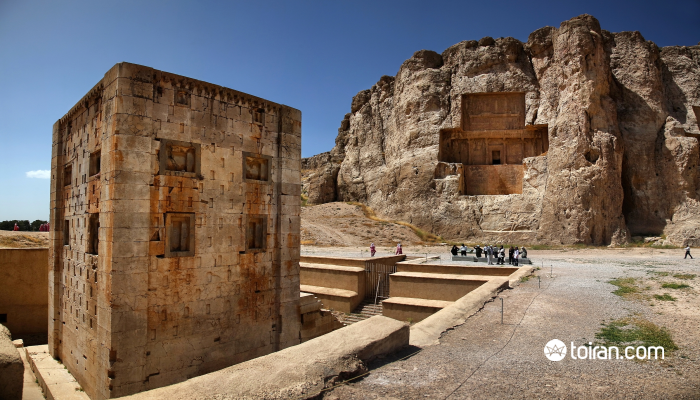 Let us show you the wonders of the Persian Empire from the time of the Achaemenids to the Safavids. 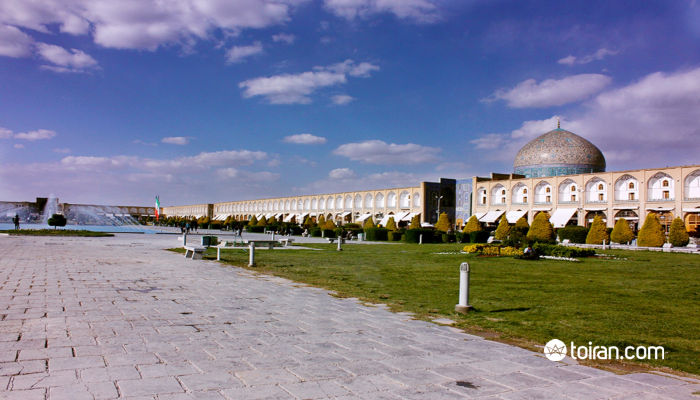 You must visit Shiraz and Isfahan before you can truly say you have seen it all! 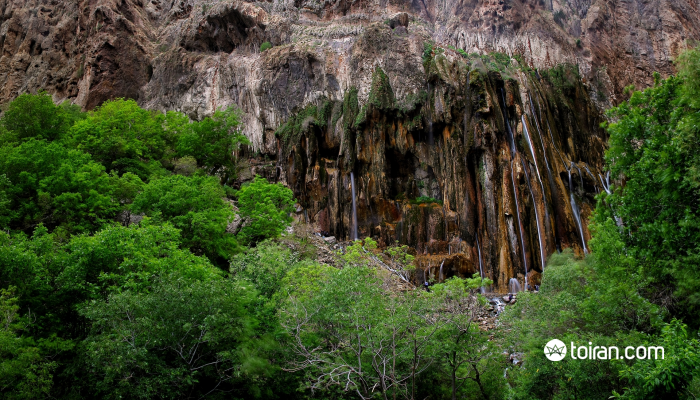 Day 1: Your adventure will begin in Shiraz! Visit the 18th century Vakil royal district, the tomb of Saadi, the bard whose poem graces the entrance to the Hall of Nations of the UN building in New York, and Hafezieh, the garden where the poet of love Hafez has been laid to rest. Enjoy a cup of aromatic orange blossom tea or rosewater scented ice-cream in Hafezieh while consulting Hafiz poems to see what the future may bring! Day 2: Go sightseeing in Shiraz! Discover the extravagant Qavam Mansion, Zinat ol-Molouk House, Eram Garden and the exquisite Pink Mosque before bidding the city farewell. 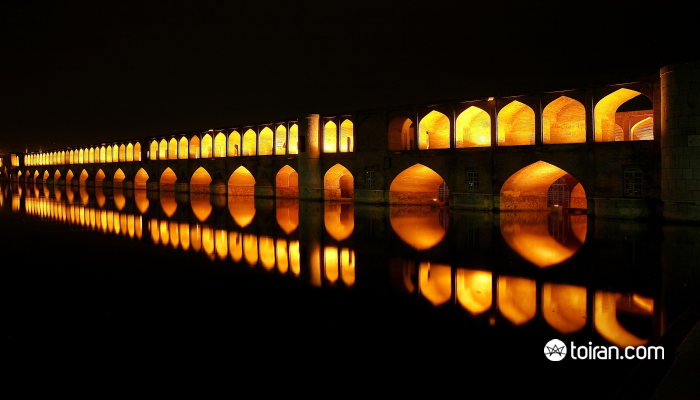 Day 3: Head for Isfahan after a Persian breakfast and stop along the way to visit the ruins of one the most magnificent masonry works in the world which was created over a 150-year period. Although Persepolis was devastated by a fire, its surviving monuments and reliefs still tell of the glory of times gone by. 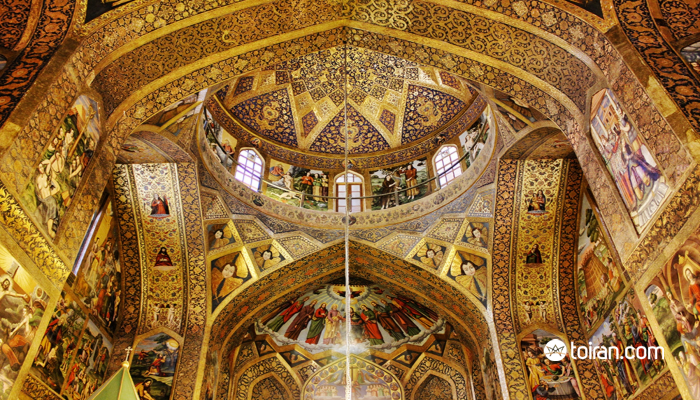 Day 5: Explore Jolfa, the Armenian Quarter of Isfahan, and take a tour of its old churches and cathedral. 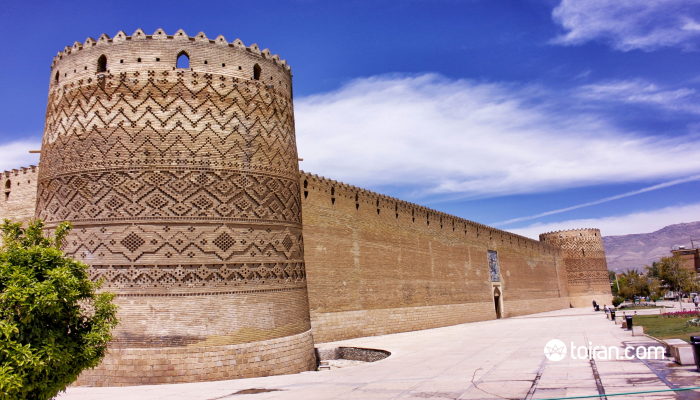 Walk through Jolfa’s maze of cobblestoned streets and the inviting cafes situated around its old churches where you can enjoy a delicious lunch.